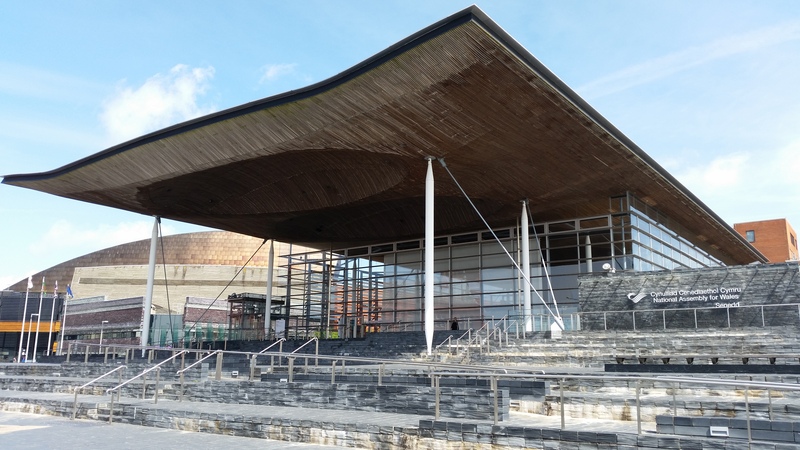 With Carwyn Jones standing down as Welsh Labour Leader and as First Minister of Wales, the Welsh Assembly Government needs to call a snap Welsh Assembly Election. 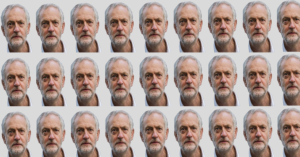 When David Cameron stood down as Prime Minister in 2016, and as Theresa May took over, Labour, the Greens and many other parties called on the government to call a snap general election so that the new leader had a democratic mandate. For Labour not to do this themselves here in Wales will show that they only stand for the people when it could benefit the party, but when they are already in power, they will ignore their principles to stay that way. If Labour were to continue to govern with their new leader, they would call into question their democratic mandate, particularly if they do not have the manifesto or policies of the Welsh Labour of Carwyn Jones, which the Labour AMs were elected based on. 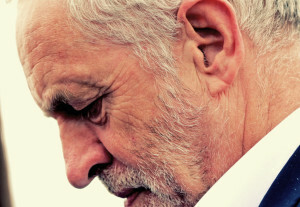 The party is split between the political brain set of Blairism and Socialism, and a split between those who support the views of Carwyn Jones, and those who support the policies of Jeremy Corbyn. In the Welsh Assembly election Carwyn Jones campaigned with a very personal mandate, often pushing how he and his Labour are different to the Labour of Jeremy Corbyn. It would be wrong for the new leader of Welsh Labour to take on the role without any democratic mandate. The people of Wales deserve a democratic say on who leads Wales into the future, not just the membership of the Welsh Labour Party, and any true democratic party would call for the same. An election will give the Assembly the chance to choose the First Minister it needs to meet the challenges and uncertainties of the Brexit and post-Brexit age, and to ensure they fight every winnable battle for Wales and its people. Wales will face many uncertainties post-Brexit with the loss of funding from the European Union worth just under £2 billion every seven years. Many schemes and work programmes run in Wales are funded by the European Union, and the UK government have stated that they will not be supplying Wales with additional funding post Brexit, something that the new First Minister will have to fight for. With an election, if Labour (or any other party) wins enough seats to continue with a minority government, or manages to win more seats to have a majority government, the new First Minister will have the electoral mandate of the people they represent. If Welsh Labour truly wish to represent the people of Wales, they have no option but to call a snap Assembly election, so that their new leader can present their new manifesto to the people, who can decide if that is who they want to lead them into the uncertainty ahead.